JUVEDERM is a class of injectable Hyaluronic Acid (HA) fillers. 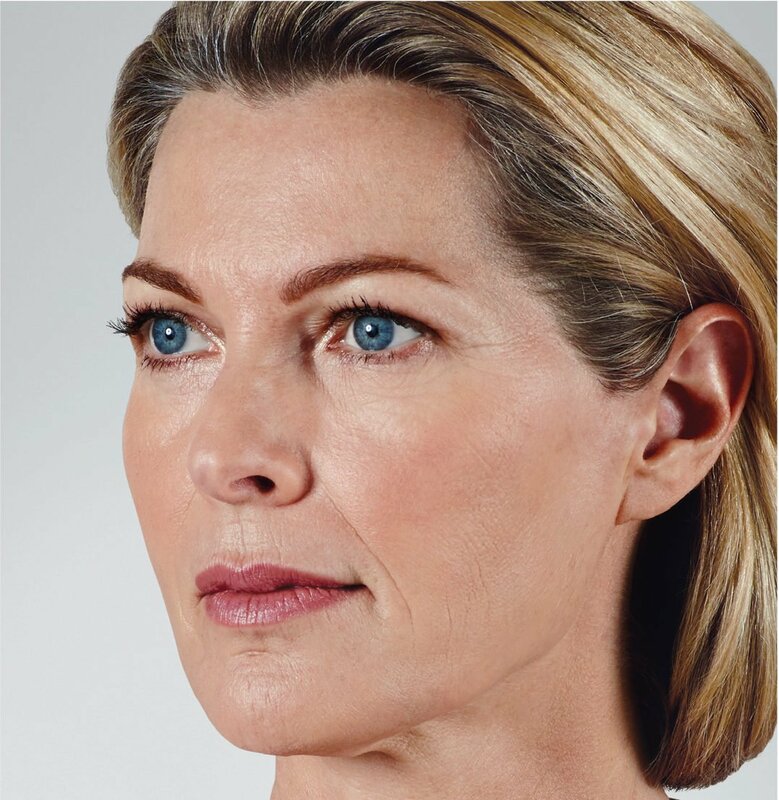 These gel-like injections are used in facial tissue correction for moderate to severe facial wrinkles and folds (nasolabial folds). Hyaluronic acid is a naturally occurring substance in our body. Therefore, these fillers effectively aid in augmenting your natural structure and beauty. What Should I Expect after Juvederm? Juvederm softens the skin and draws moisture to the area. After treatment, results are often noticeable almost immediately. They also continue to improve for one to two weeks post-treatment. The majority of clients see impressive results for up to a year after only one treatment, minimizing any downtime you might experience and helping you to quickly enjoy healthier skin and optimal beauty. JUVEDERM is appropriate for most women and men depending on your medical history. It is injected directly into the cheek area to restore natural suppleness. It is injected directly into areas of volume loss to restore natural suppleness. What Does a Juvederm Treatment Consist of? Juvederm treatments are safe for most clients. One of the professionals at Adam and Eve Medical Aesthetics will meet with you to discuss your concerns, take a medical history and provide a facial analysis. At this time, we ask that you discuss any medical concerns, previous allergic reactions to lidocaine or other proteins used to create HAs and let us know if you are pregnant or nursing. This will help us to determine if JUVEDERM is safe and effective for you. To reduce bruising and swelling, please discontinue over-the-counter aspirin, ibuprofen, vitamin D, vitamin E, flaxseed, fish oil, ginger, garlic and gingko for one week prior to your appointment. Do not stop taking any prescription medications without first discussing this choice with your primary care physician. On the day of your treatment, avoid wearing any makeup to Adam and Eve Medical Aesthetics in Scottsdale. The day of your appointment, plan to spend about an hour in the facility. This allows ample time for any paperwork, questions and to help you feel comfortable in our treatment room. Once in a treatment room, Nicole Le Renard or Rebecca Embry will strategically mark spots on your cheeks to indicate the ideal injection sites. Your skin will also be cleaned, and a topical anesthetic may be applied to enhance your comfort. Juvederm injections take only minutes. They typically cause little if any discomfort as the formulation includes lidocaine to help numb the area. The stunning results provided by JUVEDERM are noticeable almost immediately and last for about 6-9 months after your procedure. To enhance the effectiveness of your Juvederm treatment session, do not apply pressure to the area for about 12 hours after your session. This could cause the filler to displace in the skin. It is also important to avoid vigorous activities for 24 hours after treatment. Some swelling and bruising is common, but it typically goes away after a few days. You can help manage it with ice packs placed gently against the skin. Avoid direct sunlight, and stay away from saunas or hot showers for 24-hours post-treatment. Exposure to heat can cause the blood vessels to dilate, increasing your chances of bruising or bleeding. Call Adam and Eve Medical Aesthetics with any questions or concerns. Why Choose Adam & Eve Medical Aesthetics? Adam and Eve Medical Aesthetics in Scottsdale is a preferred provider of FDA approved Juvederm treatments. Our facility is focused on maintaining a highly qualified team of professionals, dedicated to helping you combat the signs of aging and enjoy healthier, more beautiful skin. Our medical aesthetics facility ranks among the top one percent in the United States because of our dedication to maintaining unsurpassed patient care and quality standards. All the professionals at Adam and Eve Medical Aesthetics regularly participate in ongoing training to keep us abreast of the latest innovations in medical aesthetics. This knowledge allows us to successfully bring safe and reliable procedure options to the facility and better serve our valued patients. Since 2012, we have continued to earn the esteemed recognition as an Allergan Diamond Status provider because of our commitment to excellence. 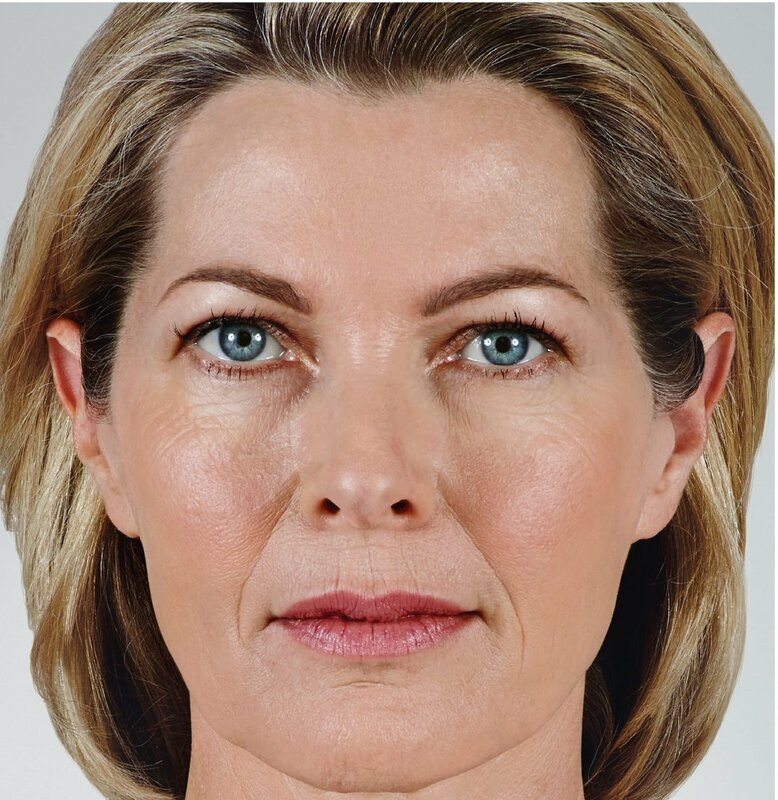 Safe and effective Juvederm treatments help enhance your natural beauty, giving you a sense of youth and confidence. Call Adam and Eve Medical Aesthetics to schedule your consultation today. 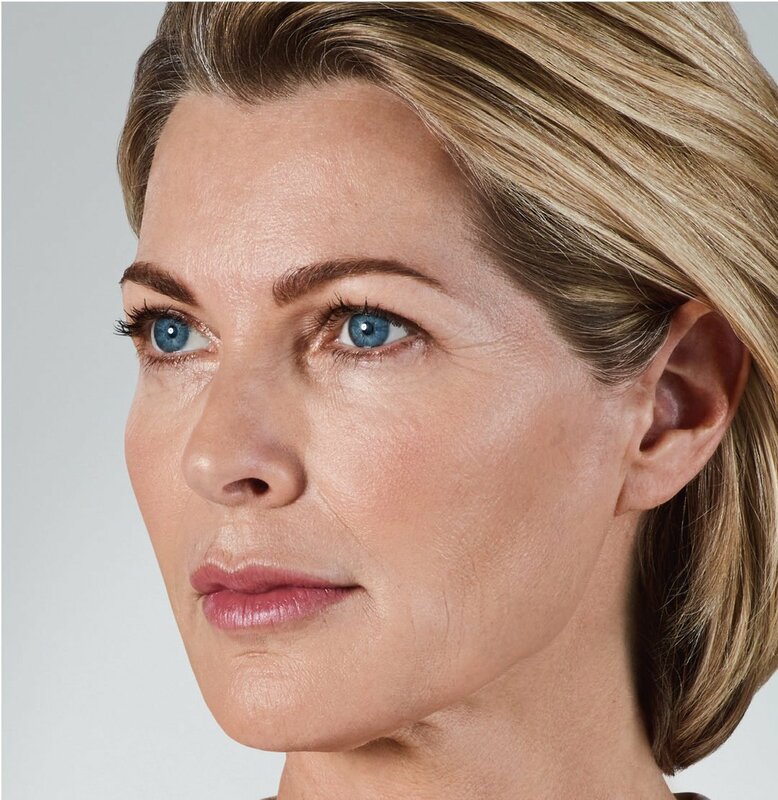 When Juvederm or Juvederm Plus is injected into the skin, the gel immediately spreads to smooth lines and wrinkles. This produces near immediate results. However, it can take a few days to settle into its final position. This is most noticeable around the eye area. Most patients recognize full results within two weeks of treatment. How much bruising/swelling is there? 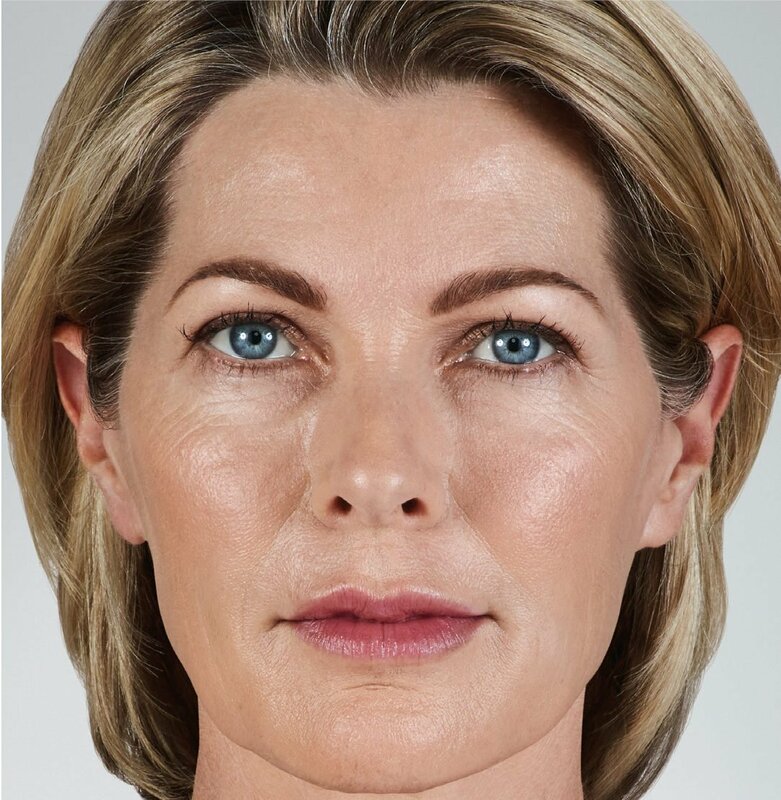 Each patient responds in a different way to Juvederm or Juvederm Plus. Some will bruise and swell less than others. On average, any bruising will last from three to 14 days. To help prevent bruising and swelling or manage any bruising or swelling you do experience, carefully follow the pre and post-care instructions provided by Adam and Eve Medical Aesthetics. Sorry there was an issue with sending the request.